You might remember some cars from the 2000s that were very popular at that time, but now, you can rarely find them on the roads. These cars being much popular, could not make it much longer than in the Indian markets. Let’s take a look at the list. Back in the 2000s, the automobile world was different. People were still using their Maruti 800s, Fiat Premieres, and the Ambassadors. Every new car that came at that time was different from the other one in its segment. 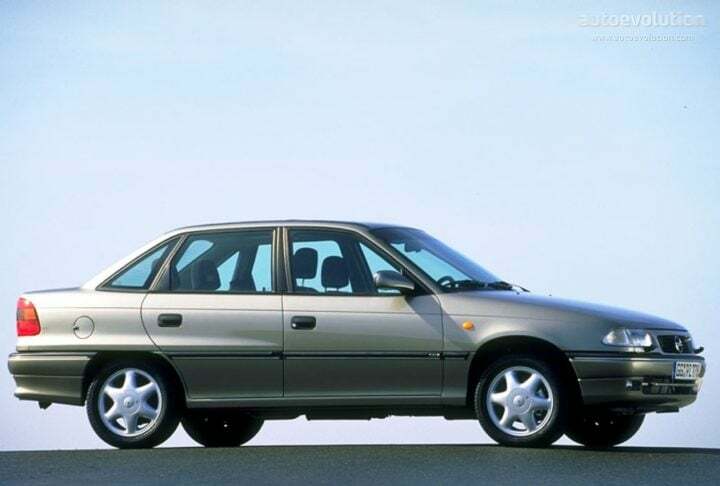 Hyundai started off in the late 90s with the Santro, which was an instant hit hatchback. However, with its Terracan and first Elantra, it hardly found any buyers. 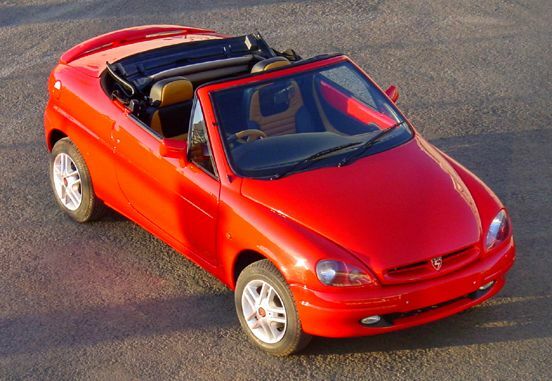 The same situation of an instant hit was with most of the brands that include Daewoo, Opel, and Fiat. The cars in this list of the cars from the 2000s are rarely found now, some not even on OLX or in scrap yards. The people who have preserved it are true heroes. Let’s check out the list of the 10 cars from the 2000s that are extinct now. Also Read: Check Out MS Dhoni’s Bike and Car Collections! 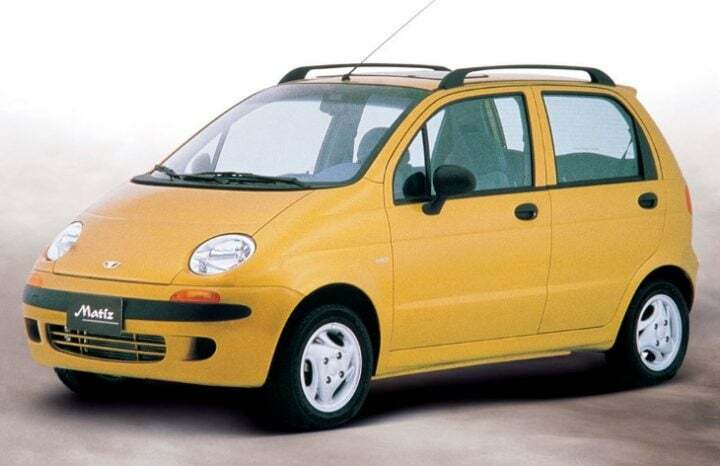 The first one on the list of cars from the 2000s is Daewoo Matiz. Matiz came to India in the late 90s and was one of the iconic hatchbacks at that time. Hatchbacks were just developing that time and Matiz with Santro and Maruti 800 was one of the earliest ones in India. It came with 0.8 Litre petrol engine that was much peppy. At that time also, it came with many features. Sadly, in 2005, the hatchback was stopped and it just faded away. 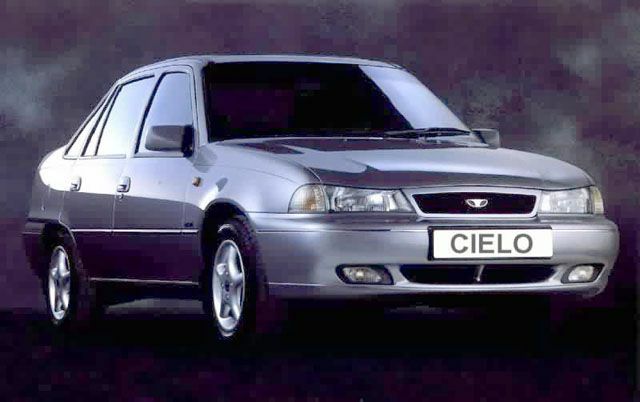 With its classy suspension and sporty looks, Daewoo Cielo was one of the most popular sedans back then. It came with a thirsty 1.5 Litre petrol engine and was one of the first cars to offer optional CNG kits. That time, only Mumbai and Delhi had CNG pumps. It came with Automatic Transmission and some latest features like ABS, power steering and power windows. Back then, it was launched at Rs 5.34 Lakhs to take on Maruti Esteem which came for Rs 5 Lakhs. But with regular trips to the service center and poor network, Daewoo had to leave India. Another classy sedan on the list. Opel Astra came to India between 1998 to 2002 as a premium sporty sedan. Back then, it was priced starting from Rs 8 Lakhs, which was very premium. However, it still found some buyers because it was feature-laden and came with central locking, power windows, ABS and FM player. However, like the Cielo, this car came with a thirsty 1.6 Litre petrol engine that merely gave a mileage of around 8 kmpl. Now, it might be impossible to find one in India. Back then, a lot of station wagons had launched in India. 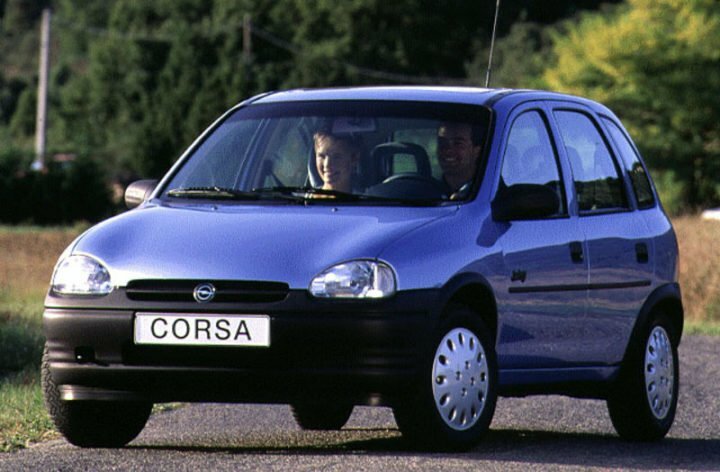 Amongst them, was a hatchback type wagon, Opel Corsa Swing. It was cute, small and peppy. It took Astra’s 1.6 Litre engine but was more fuel efficient than it. Its twin, Corsa, was one of the earliest sub-4-meter sedans in India. The Swing was in India till 2005, after which it had to leave because of low revenues. It was not as feature rich as the Astra but still was very popular, especially among the ladies. At that time, it retailed at 4.75 lakhs. Welcome, India’s very first hot hatch. The Fiat Palio was a fun-to-drive peppy hatchback. It came with a beefy body but was very flexible. It came with a 1.2 Litre petrol engine, a 1.3 Litre Multijet and a 1.6 Litre turbo petrol engine. The Palio was very much heavy because it was fully loaded with features and electronics. The most selling colors were the orange and blue. Till the early 2010s, the Palio was in India as Palio Stille. But with time, it failed to make sales and in the last 2-3 years produced merely 200-300 units. Before Palio came, Fiat gave us another hatchback. The Fiat Uno was an unusual looking boxy hatchback. It did not look that attractive but came with the diesel option. 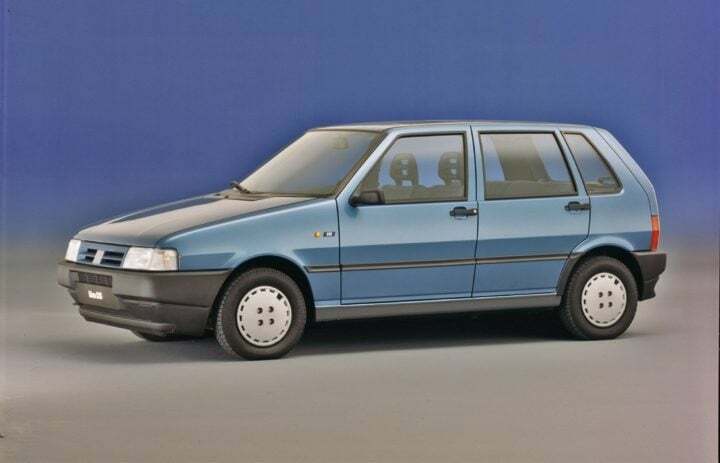 The very first hatchback to get a diesel engine. But, the Uno did not do good in the market, because its tire belt made a screeching sound after 1 year of owning it. Also, its maintenance was much higher than the other hatchbacks at that time. It came for hardly 4-5 years in which it sold around 700-800 units only. Lancer taught us about performance cars and why people should be mad about them. The sporty sedan must be the most modded cars in India. It has been a rally hero numerous times. 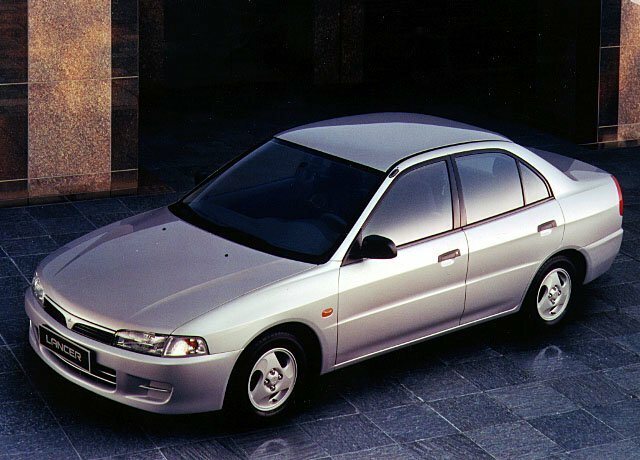 The Japanese brand was very popular in the early 2000s with the Pajero and Lancer. The sedan came with powerful 1.5 Litre Petrol, 1.8 Litre petrol for Automatic variant and a 2.0 Litre diesel. It was one of the costliest sedans at that time with a price tag of Rs 9.54 Lakhs. But till date, it remains one of the sportiest and loved sedans in this country. You might not remember the name, but the photo will remind you. It was called a poor man’s Mercedes Wagon. Like we said, Station wagons were popular in India at that time. 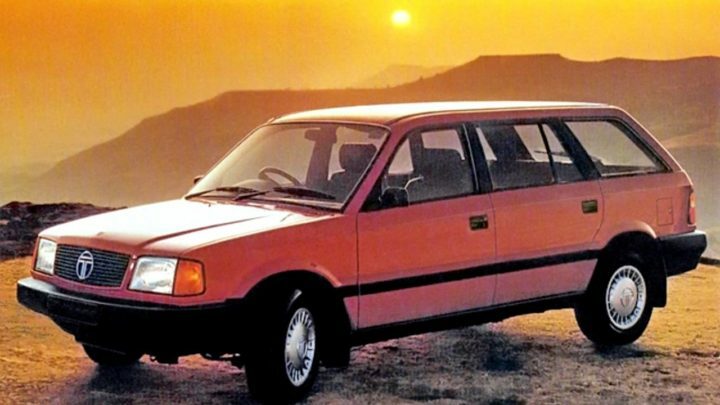 Every other brand was developing its own station wagon. The Estate was Tata’s first try at passenger vehicles, even before the Indica and Safari. It came with three-door and five-door options. But the truckmaker could not make his car properly. The Estate gave very much repairs and came with a very underpowered thirsty engine. It was stopped in 2001, for sad. We all know the earlier Baleno. Unlike today’s premium hatchback, back then, it was a premium sleek sedan. With the sedan, came the more famous station wagon. We have put this car on the list of cars from the 2000s, because the Maruti Suzuki Baleno Altura was stylish enough and was a bigger seller than the sedan. It came with spacious interiors, Kenwood music system, a CD player, AC and much more. The 1.6 Litre MPFI engine was powerful enough for this wagon. Also, this engine was very fuel efficient and gave a mileage of around 15 kmpl. However, with new types of cars and fading sales, Maruti stopped this wagon. The last one on the list of top cars from the 2000s is the rarest of all. This is India’ first fully convertible affordable sportscar. It was made by San Motors in Goa and sold a few units only. But it was so stylish and immensly macho that it caught eyes of almost every person. Last, it was seen in the movie Golmal, which had Ajay Devgn and Sharman Joshi. However, it was not a proper sportscar as it came with a 1.2 Litre petrol engine that recorded a top speed of 144 km/hr. It weighed just 820 kgs, that’s why the top speed. These were the 10 cars from the 2000s that are extinct now. For more such articles, be tuned to CarBlogIndia.